Comments: This is a relatively new cycad from the mountains of Thailand so it will take temperatures lower than most cycads. It produces short flat fronds with approximately 40 leaflets that are attached by relatively long petioles. 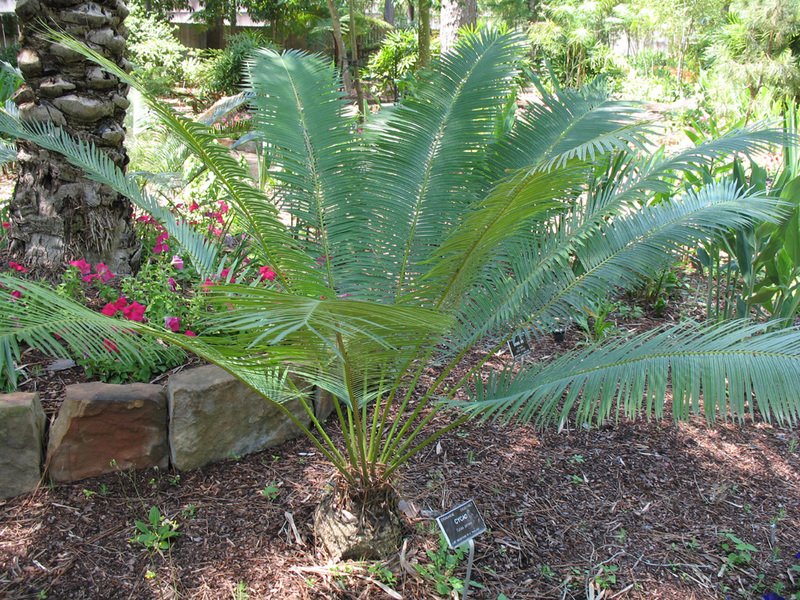 It is reported that this cycad produces large seeds on mature plants that can grow on seven foot trunks.